As I have been saying for a while, I'm getting to the last of my archives. 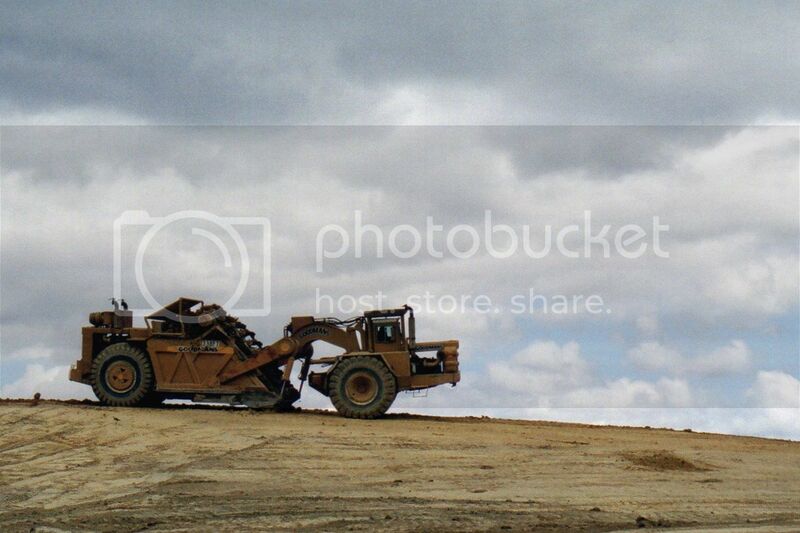 Some of these pics maybe of rigs I have already featured, but from a different angle or lesser quality photos. 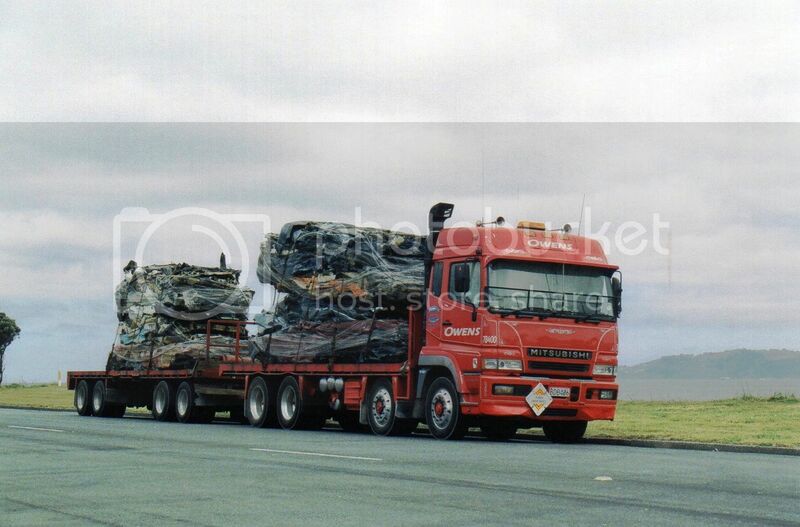 1989 Scania R143M of unknown ownership at Seaview with the curtains drawn. 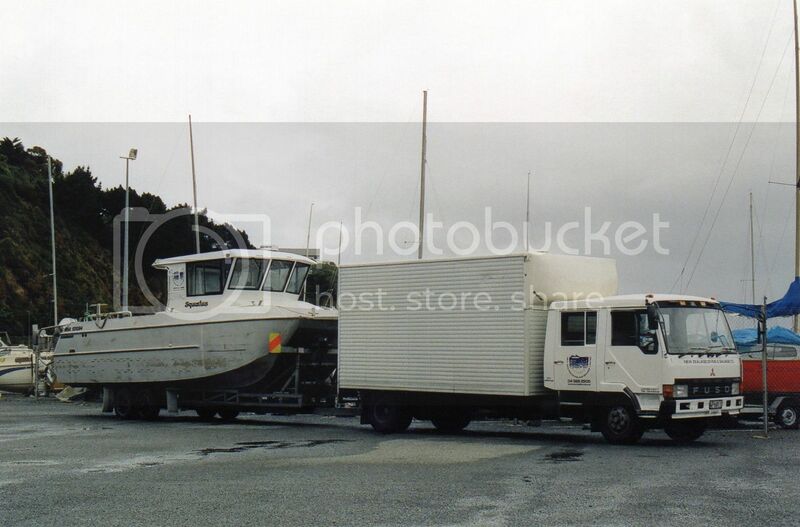 NZ Dive and Salvage use this double cab 1988 Fuso to haul all their gear and their rugged looking boat. 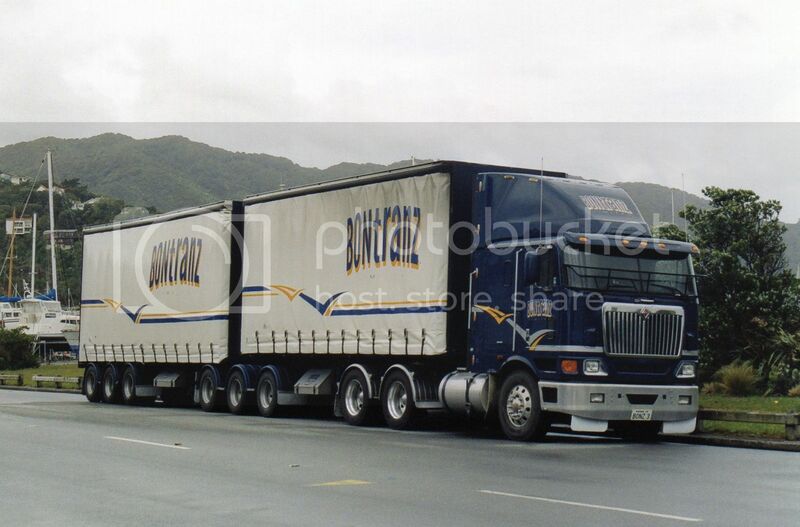 International 9800 Eagle from 2004 also at Seaview. 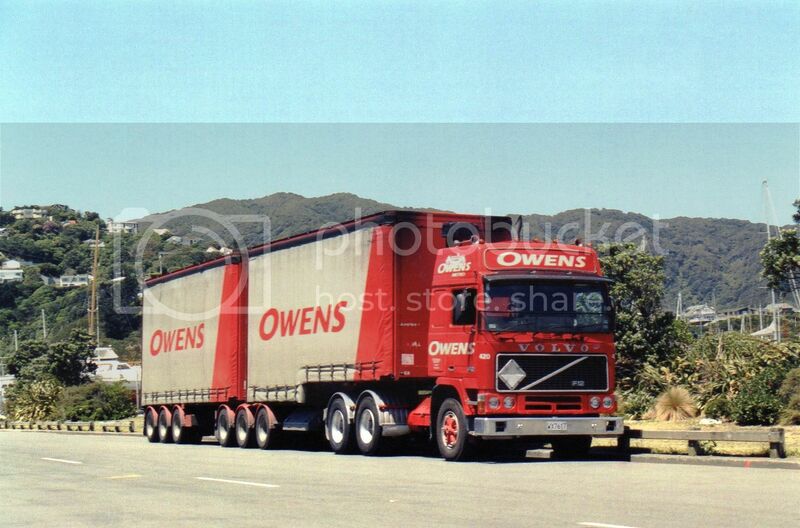 Almost in the same place, but on a much sunnier day is this Owens liveried Volvo F12 Globetrotter from 1988. 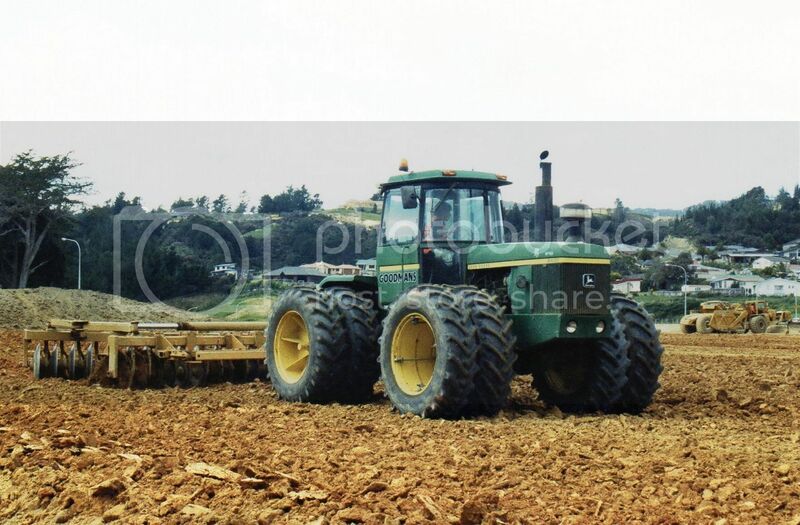 Pivot steer and dual wheels all round for this John Deere 8430 of Rick Goodman's, working on a housing development north of Upper Hutt. 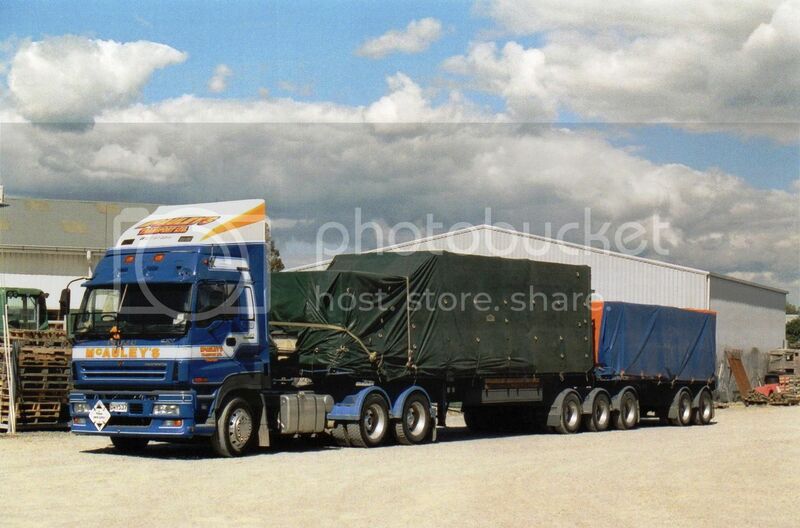 Before they came badged as Fuso this Mitsubishi FS430 in Owens colours carries a load of squashed cars. 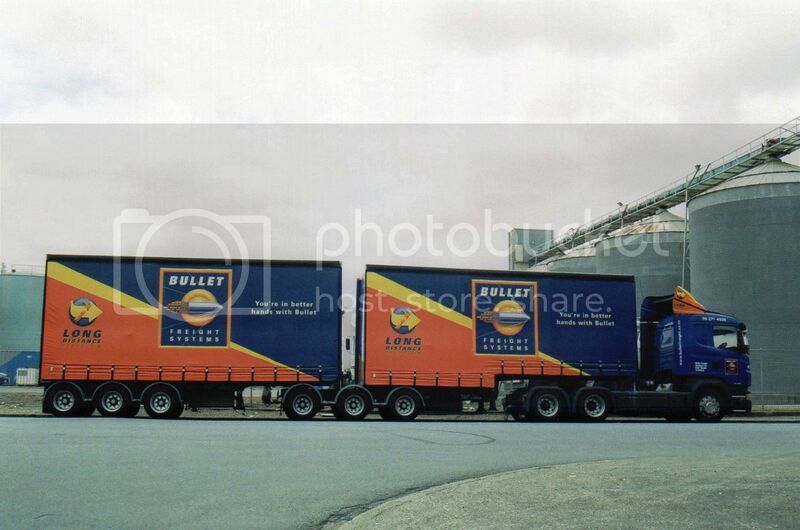 In McAuley,s yard in Masterton on a weekend is an Isuzu Gigamax 530 loaded , ready to go on Monday morning. 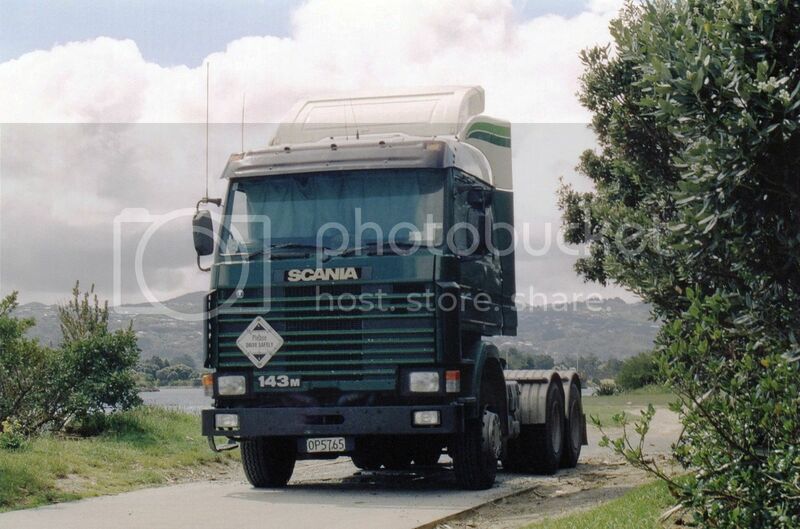 Scania B-train with effectively liveried curtains at Seaview. 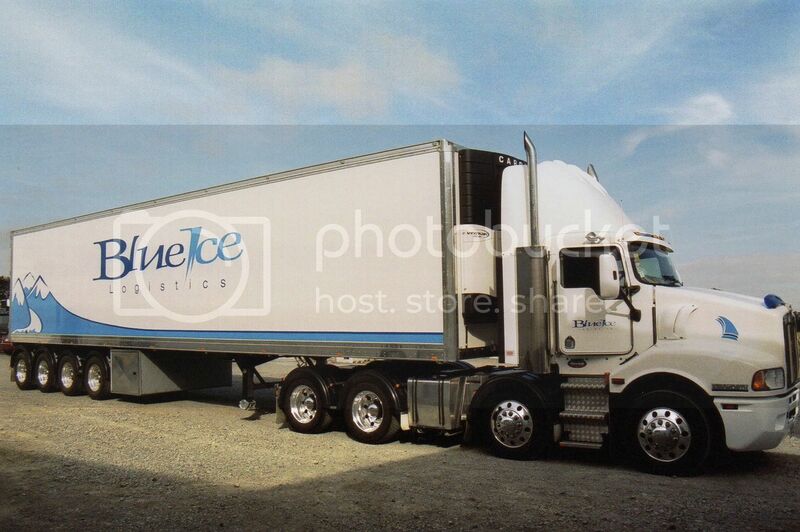 Ready to pick up a load of Premier Bacon Companies fine products, is this 2007 Kenworth T404s eight axle rig. At the same site as the previous John Deere, Goodman's twin engined WABCO scraper makes its noisy way across the horizon. 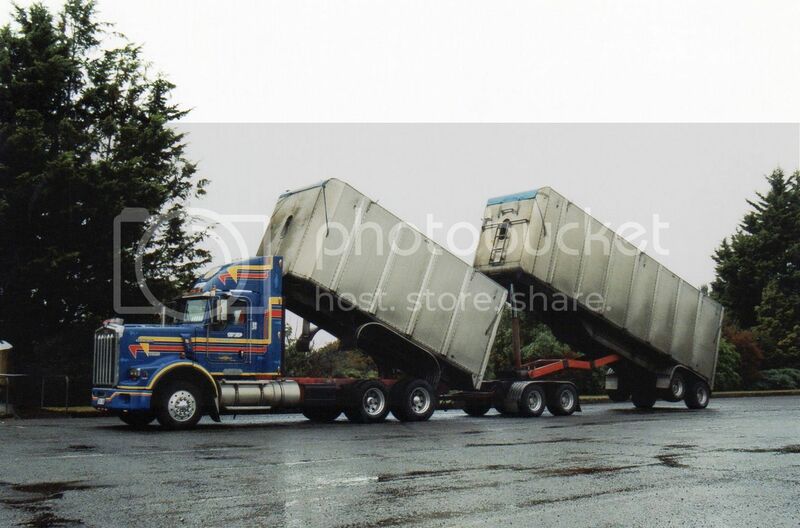 A TD Haulage Kenworth parked up at Copthorne Solway Park Motor Inn with the bins tipped to keep out the rain. 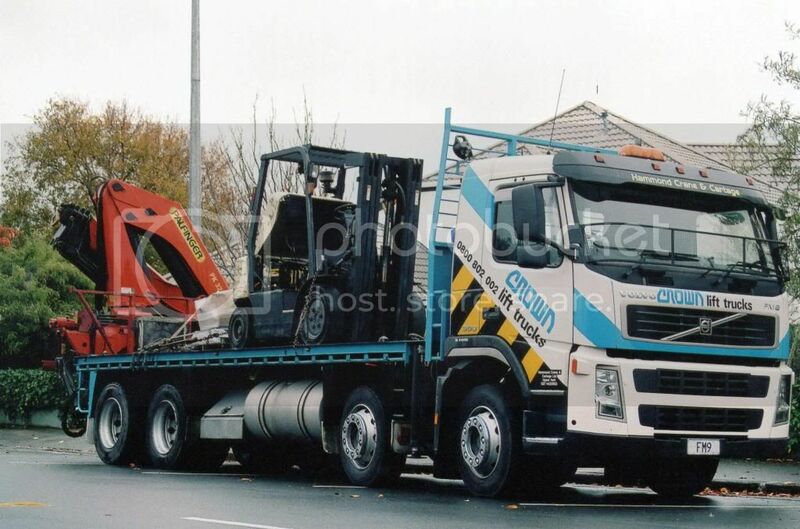 Hammond Crane and Cartage operate this 2003 Volvo FM9 380 with appropriate rego plate to transport fork lifts for Crown.